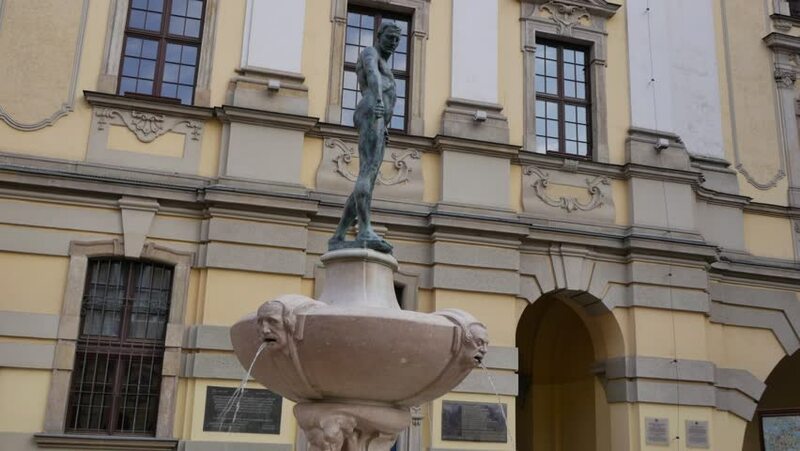 Szermierz fountain in Wroclaw near University. Famous attraction loved by tourists. hd00:21LONDON, UK - 31 JULY 2016: Multi-layered tracking video footage looking at the concrete Brutalist architecture of the Barbican Estate in the City of London, UK. sd02:40CIRCA 1970s - Cityscape of several districts that are to be renewed in Jersey in the 1970s.